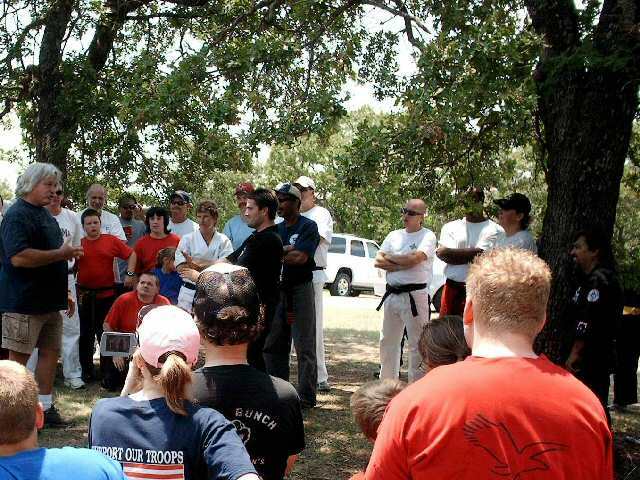 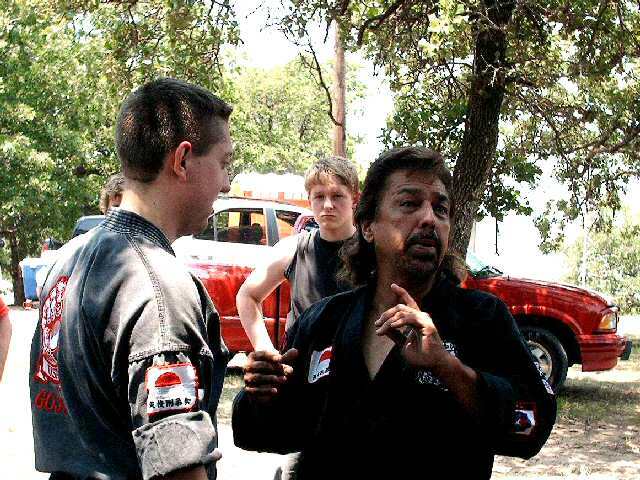 This weekend, Mr. Soliday and students attended the Wild Bunch Karate Camp. 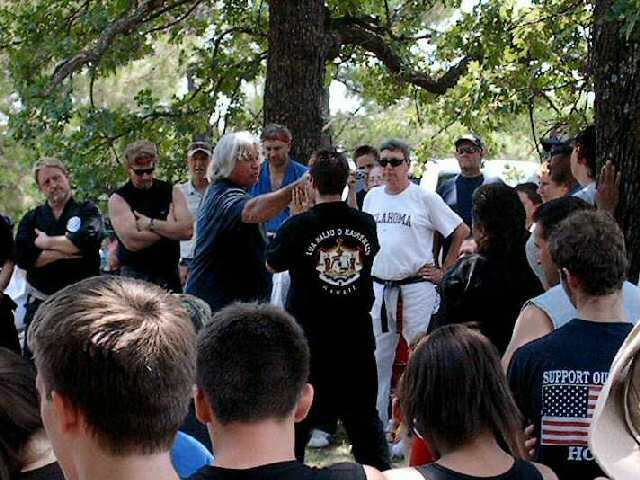 Mr. Soliday taught one of the many available sessions, showing his skill and expertise in what he calls the "Goju Slap". 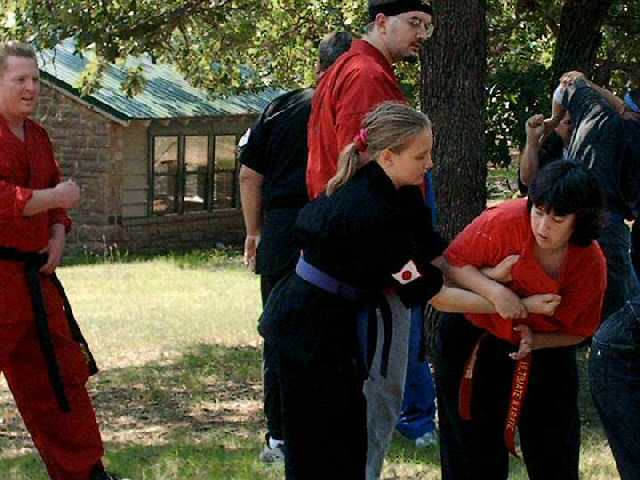 Soliday students Sam, Katie, and Mallory took opportunity to enhance their skills with several Wild Bunch sessions focusing on weapons training, finger locks & arm bars, and speed training for tournament fighting! 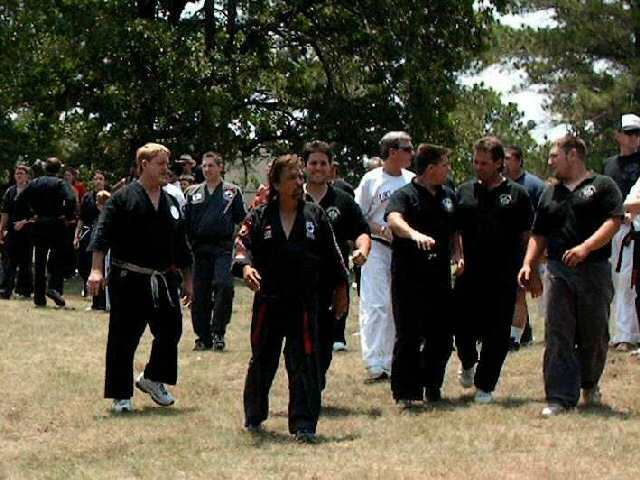 The Wild Bunch Karate Camp was very well attended, with many Wild Bunch Goju and TKD schools represented. 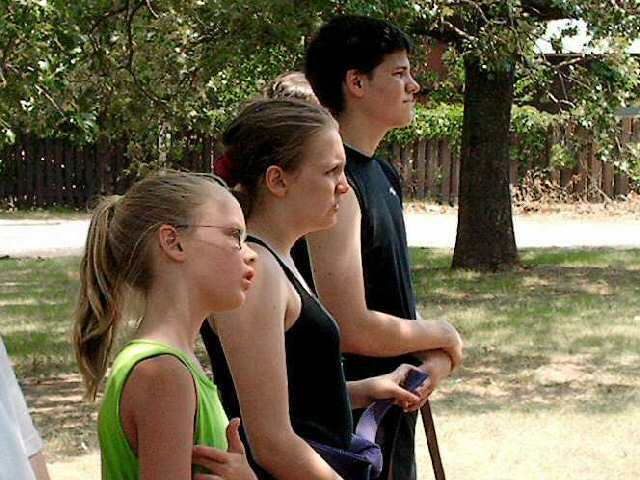 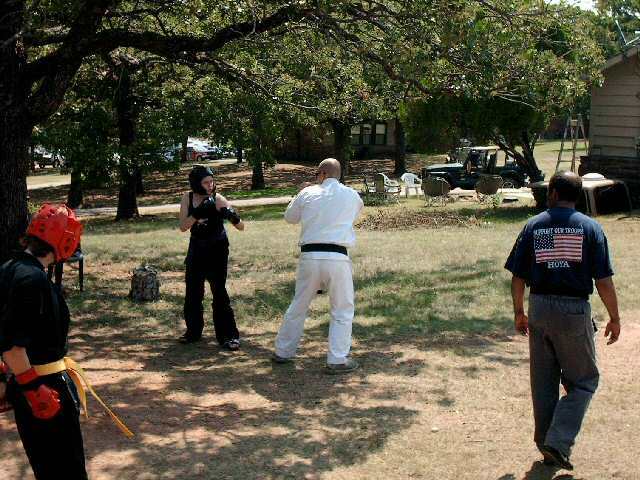 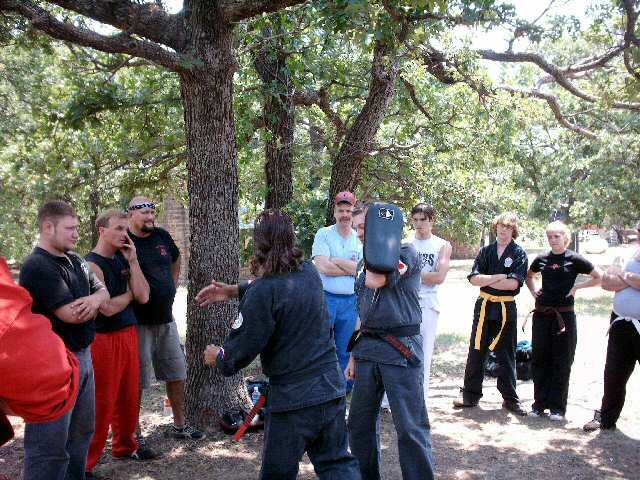 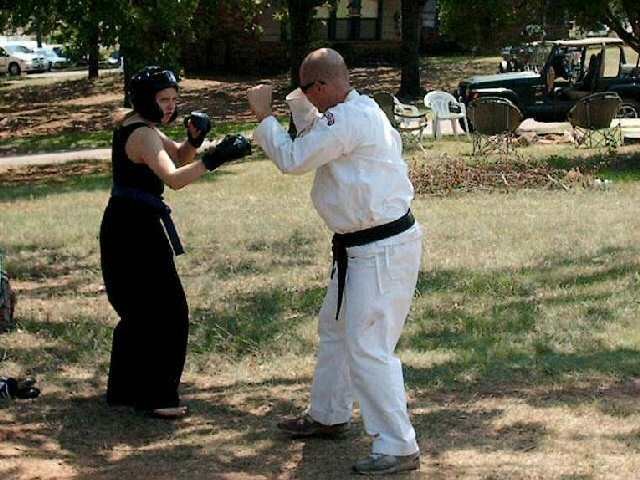 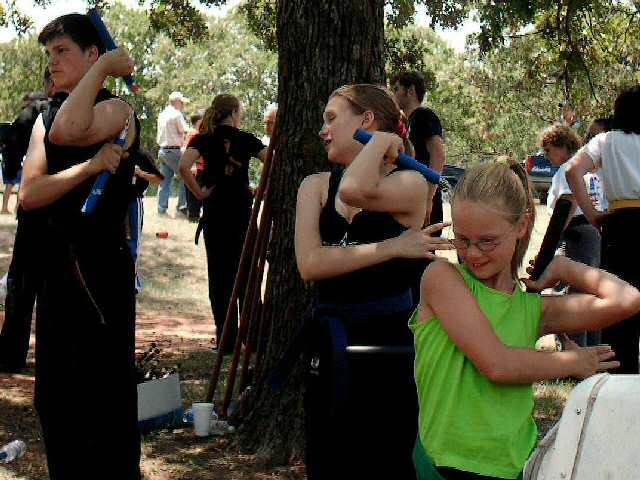 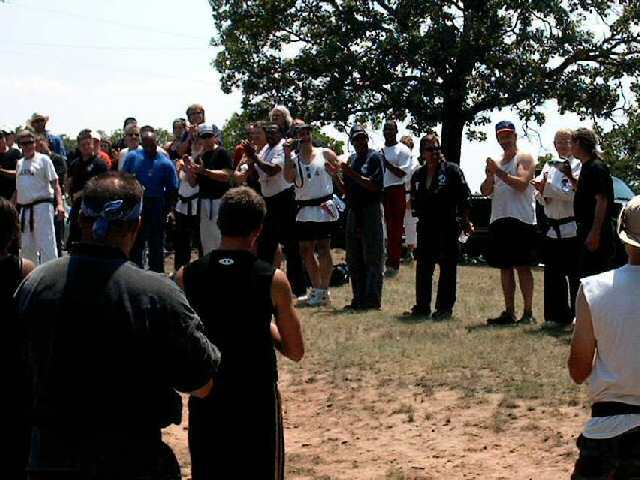 The sessions offered were taught by well-respected experts in martial arts. 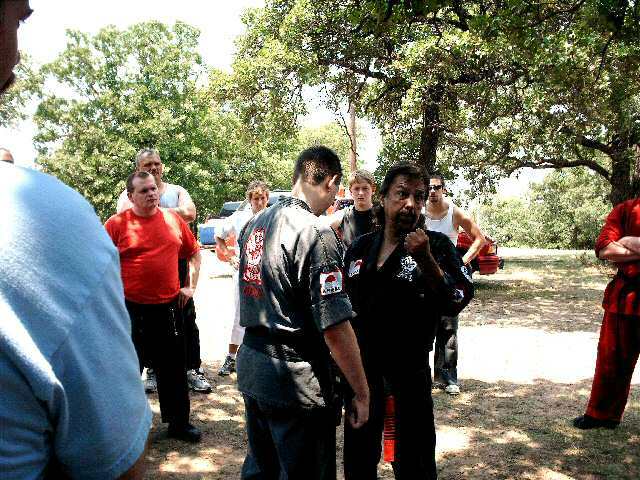 United Goju Karate Association website is (c) Copyright 2006, All Rights Reserved.